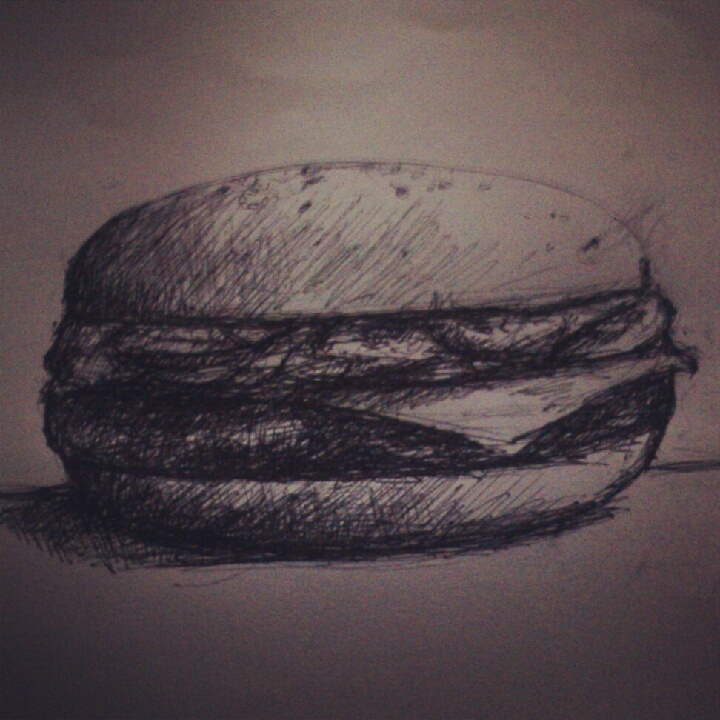 I’m craving for Big n’ Tasty!!!! The Big N’ Tasty : At Last!! Finally! had the chance to grab mcdo’s Big n’ Tasty Burger! I can’t resist to take a bite!! Try it! it’s BIG n’ TASTY!